The Wall Street Journal (WSJ) studied the proxy statements of 350 of the largest companies that filed between May 1, 2010, and April 30, 2011. The study found that median CEO compensation increased 11%, to $9.3 million. Equilar, a compensation data analysis firm, recently examined the proxy statements of 200 large companies for The New York Times. This study found that median CEO compensation in 2010 increased 23%, to $10.8 million. 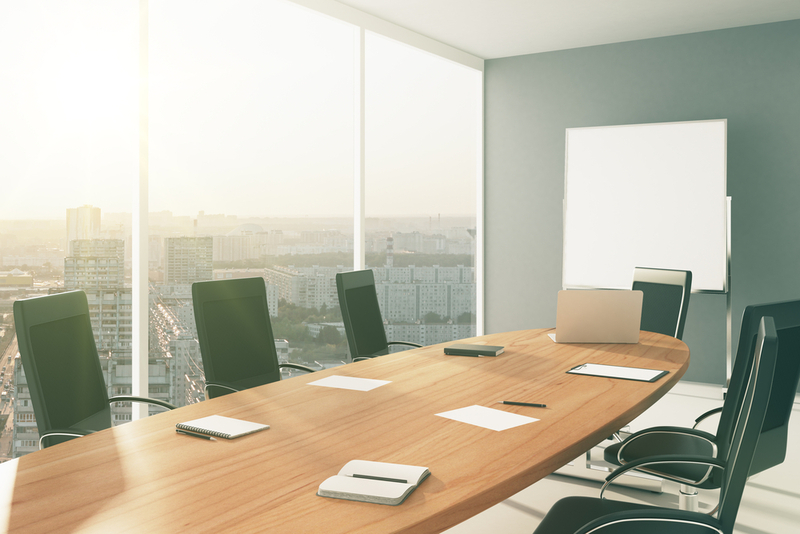 Governance Metrics International (GMI), a governance and risk research firm, released a study of CEO pay at approximately 600 companies in June. This study, using a different methodology than the two above, found that in 2010, median total CEO cash compensation increased about 18% and median total realized CEO compensation increased 28%, to $8.5 million. Realized pay in the GMI study comprises base salary, actual bonus paid and gains from equity awards, including exercised stock options and vested restricted stock. It is critical to distinguish between pay opportunity and realized/realizable pay. Pay opportunity includes the value of new stock grants made in 2010. This measure of compensation was used in the WSJ and Equilar studies. To arrive at figures for realized pay, the GMI study included exercised stock options and vested shares of restricted stock, as CEOs had received, or realized, this value. Realized value is more reflective of stock price performance and overall financial performance than is pay opportunity. However, this pay metric has been criticized as being potentially misleading because stock options exercised in the current year might have come from grants in multiple prior years, when the range of stock price performance was significantly different. For our performance studies at Pay Governance, we use realizable pay because it represents potentially attainable value, e.g., that of stock options that are “in the money.” Also, this pay metric’s time frames are precisely coterminous with performance measurement periods. A study by Pay Governance using realizable pay is forthcoming. Even among studies that limit company populations to pay-opportunity adherents, results for year-over-year compensation level changes may not be comparable because of varying definitions of “total pay.” Some studies use total direct compensation (TDC, which includes base salary, annual incentive awards and the annualized present value of new long-term incentives), whereas others use total compensation as reported in the proxy Summary Compensation Table. Total compensation figures in the table not only include all of elements of TDC, but also any pension accruals, among other items. Retirement accruals can vary considerably year to year. There is typically a significant degree of turnover in the CEO position. Dramatic changes in CEO pay year over year can be attributed to the hiring packages that certain executives can negotiate when asked to fill the CEO’s chair. To adjust for this, some studies use a constant population analysis; only data on CEOs who have been in their positions for the preceding 36 months are included. This is more representative of what has happened with respect to CEO pay year over year. 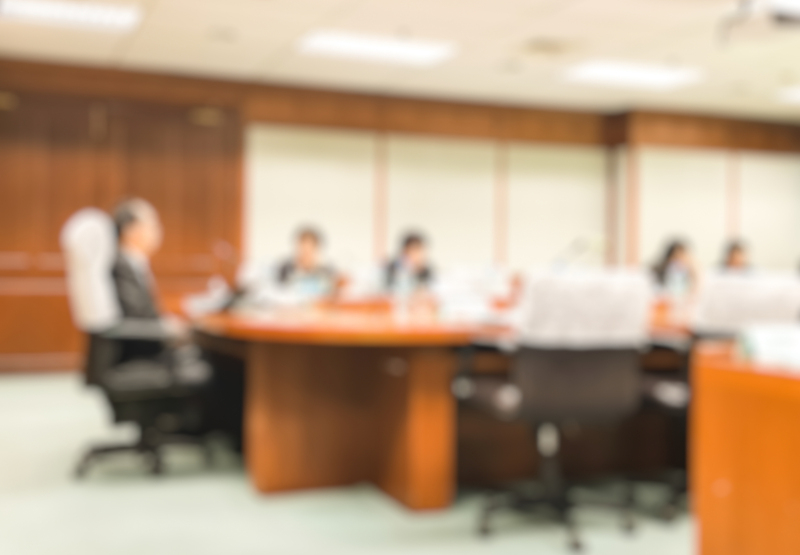 It has been our experience that board compensation committees appreciate the opportunity to review large amounts of competitive pay data. However, it is important that committees understand that proxy studies such as those discussed above are dated, as they reflect what happened more than a year ago. Also, they need to know the details surrounding such competitive pay analyses (for example, whether a study uses pay opportunity or realized/realizable pay) and corporate performance trends, resulting in the pay levels in question. Committees should also be aware that competitive data is only one of several factors that they should use in determining appropriate pay levels. The median (50th percentile) target total direct compensation was flat. Eleven companies (52% of the survey sample) increased base salary, whereas nine did not. The median increase in salary for companies that have adjusted base pay has been 3%. Only two of the 21 companies have adjusted the target annual incentive opportunity (percentage of base salary) for annual bonuses. Thus far this year, 19 of the 21 companies have granted long-term incentive awards. The median present value of these grants is $5,628,000. Values of long-term incentive grants were basically flat from 2010 to 2011. This contrasts with the increase from 2009 to 2010. What do these survey data tell us about CEO pay? Here are our insights into the survey results, based on our collective experience and the anecdotal information our consultants have gained in advising more than 350 corporate clients. We expect to see only modest gains in CEO compensation through the remainder of 2011 and through the first quarter of 2012. Until such time as there is strong evidence of an improved U.S. economy, gains in CEO pay year over year will be driven principally by changes in annual bonus tied to changes in company profitability. Despite the difficult economy, companies have been driving improved earnings performance through tougher control of expense levels, more careful deployment of capital and exiting business operations for which rates of return do not meet the cost of capital. Base salary adjustments, if any, will continue to be modest. Long-term incentive compensation will remain flat year over year unless there is a strong movement in stock prices, and there appears to be no evidence that capital markets are showing increases in investor confidence that would drive up share prices on a sustained basis. As many companies are seeking to strengthen their pay/performance links, compensation committees might take interest in the highly leveraged incentive pay arrangement between J.C. Penney Co. and its newly recruited CEO from Apple, Ron Johnson. Mr. Johnson has significant pay opportunity  with significant personal financial risk. His compensation package includes an element that is somewhat unconventional: Warrants granted to Mr. Johnson offer him the opportunity to purchase of 7.26 million shares. The term of the grant is 7.5 years, and Mr. Johnson does not become vested until after 6.5 years. Mr. Johnson will recover his up-front investment of $50 million only if, upon vesting, the share price is greater than $36.81. (The strike price of the warrants is $29.92). The upside on this arrangement is that it provides significant opportunity for wealth creation and stock ownership (estimated initially to be potentially as much as 4% of the company). It may prove a win-win for shareholders and Mr. Johnson. We like the risk characteristics of this arrangement, and expect to see more companies explore similar approaches using stock option and/or warrants. When executives are required to make an up-front personal investment, they must be highly motivated and willing to accept a higher risk profile than is typically associated with the CEO position. 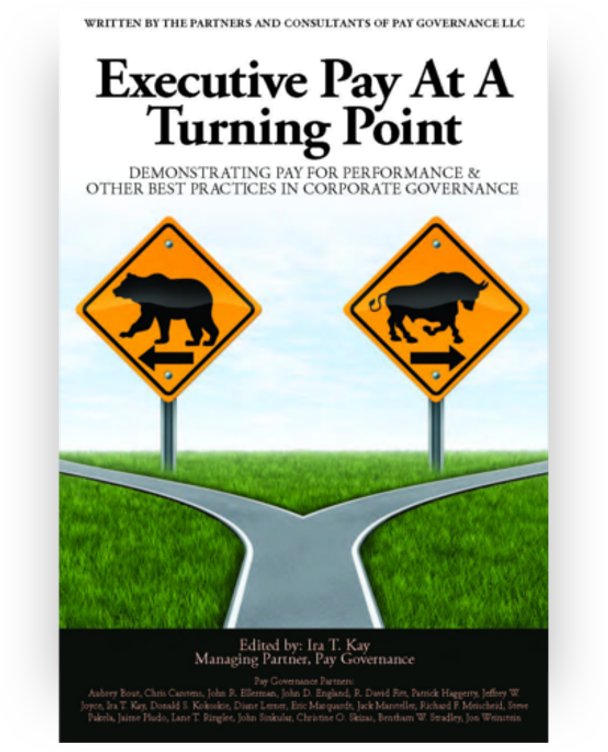 In addition to being affected by the current economy and unique recruiting packages, CEO pay levels are influenced by the corporate governance environment. SOP results registered amid this environment show that shareholders are attuned to the size of individual pay packages. Accordingly, any increases in pay opportunity must be aligned with commensurate improvements in corporate performance and the market for executive talent. 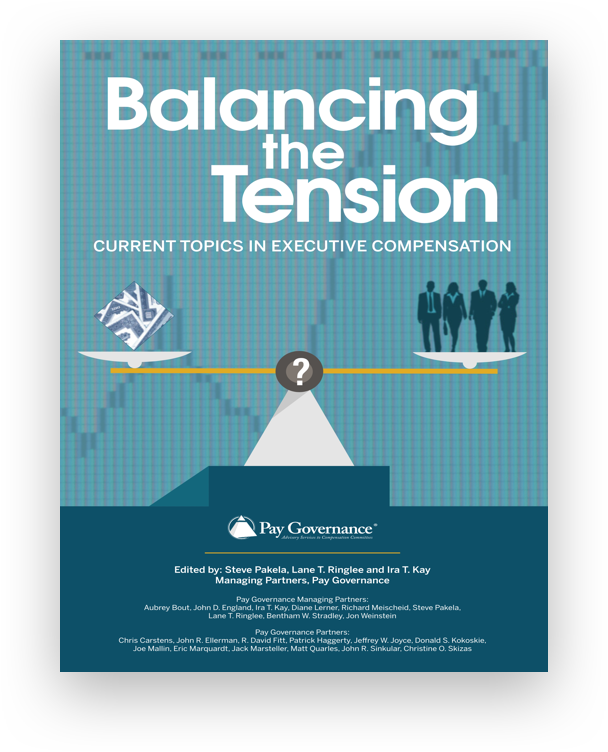 Compensation committees have become cognizant of these new market realities. Adapting to them is the challenge for all of us.